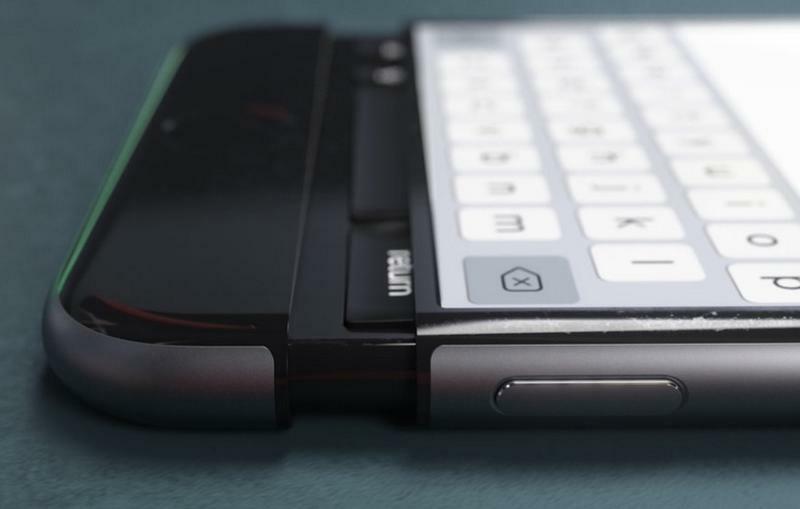 BlackBerry grabbed our attention with the Priv and its slider keyboard. Will Apple follow the Canadian phone-maker’s lead? 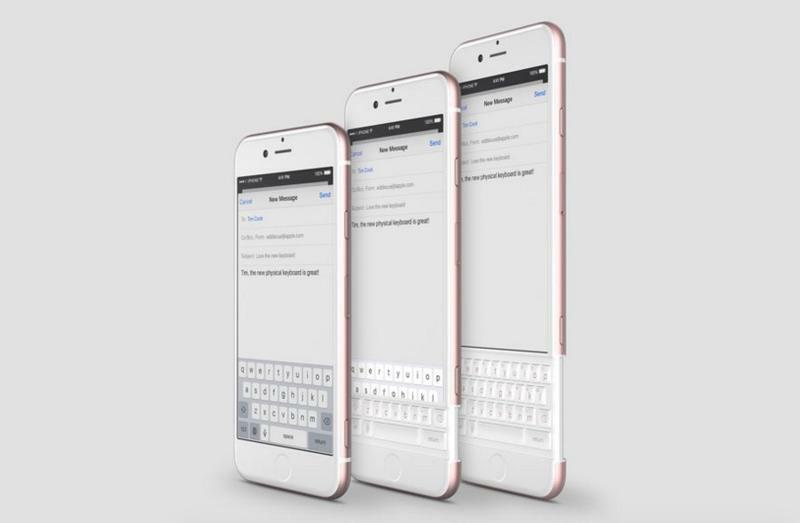 Probably not, but a new concept design for the iPhone 7 images the device with a slid-out QWERTY keyboard of its own, and it looks pretty great. 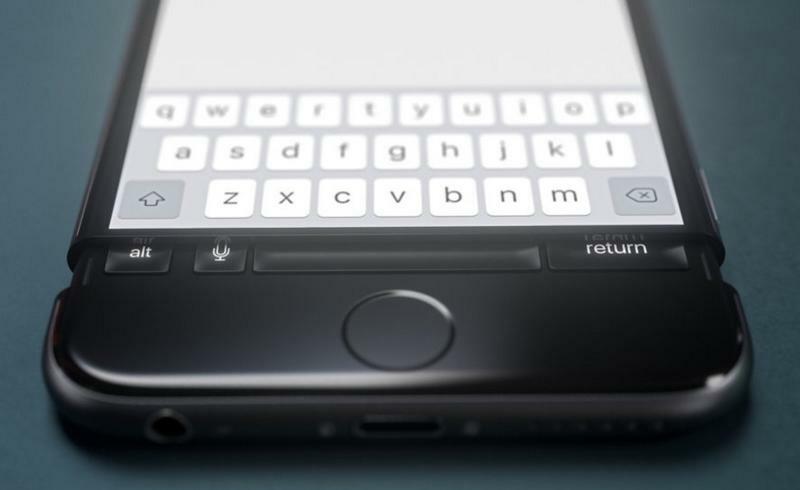 The iPhone 7 concept was created by popular designer Martin Hajek for Curved. 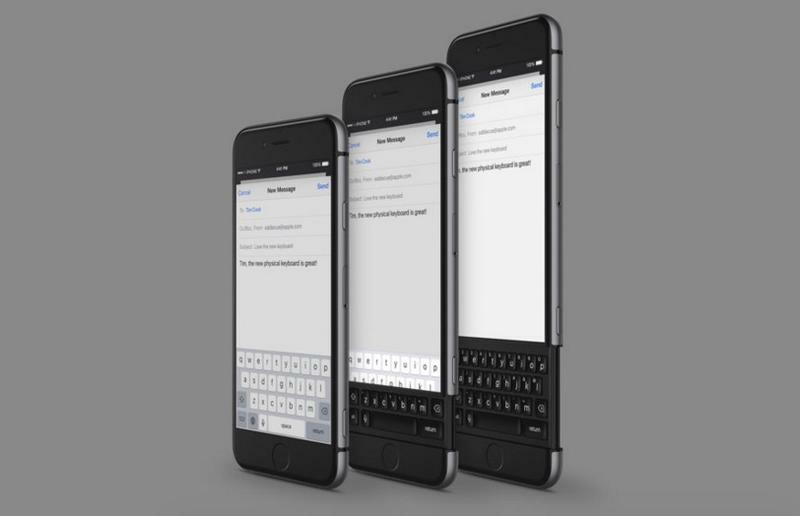 It’s beautiful, and manages to add a slider into the mix without adding any bulk to Apple’s device. 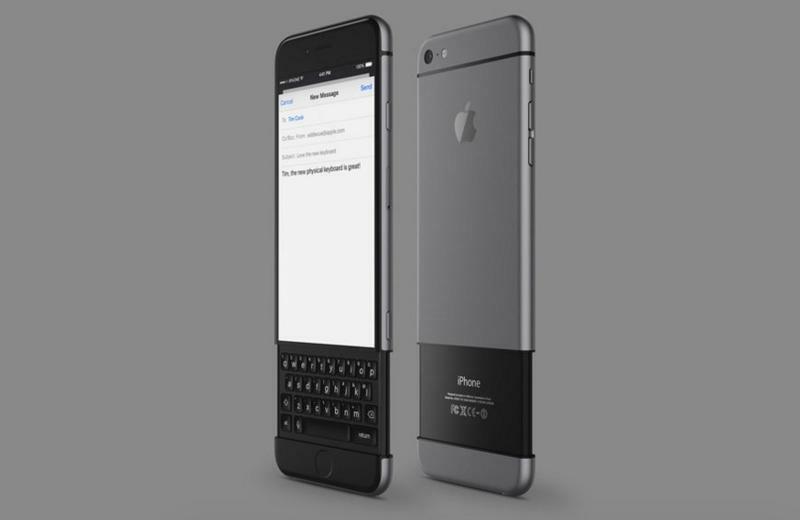 The keyboard almost looks paper thin compared to the rest of the phone. 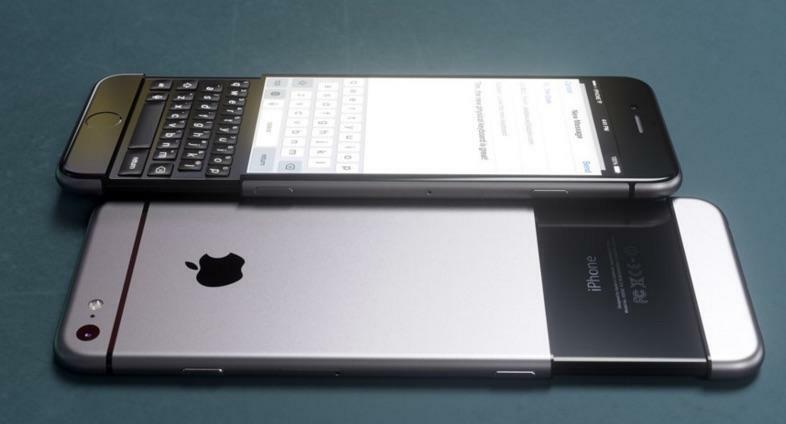 Of course, this is just a concept, and we doubt Cupertino will ever try something like this. 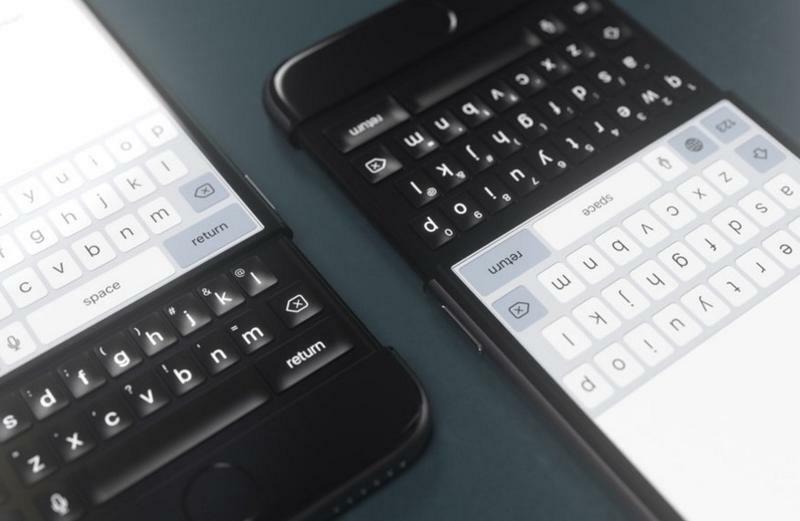 We’re actually expecting Apple to go in an entirely different direction with the iPhone 7. 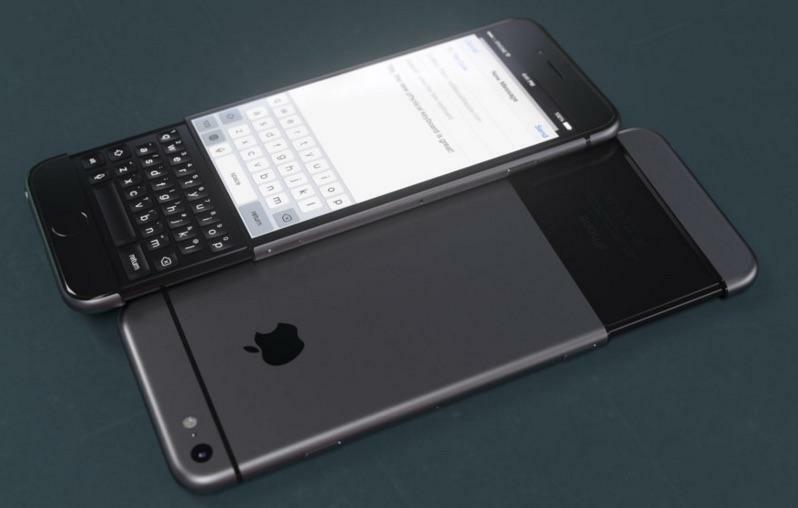 Based on recent rumors, the device will ditch its headphone jack for a thinner design. 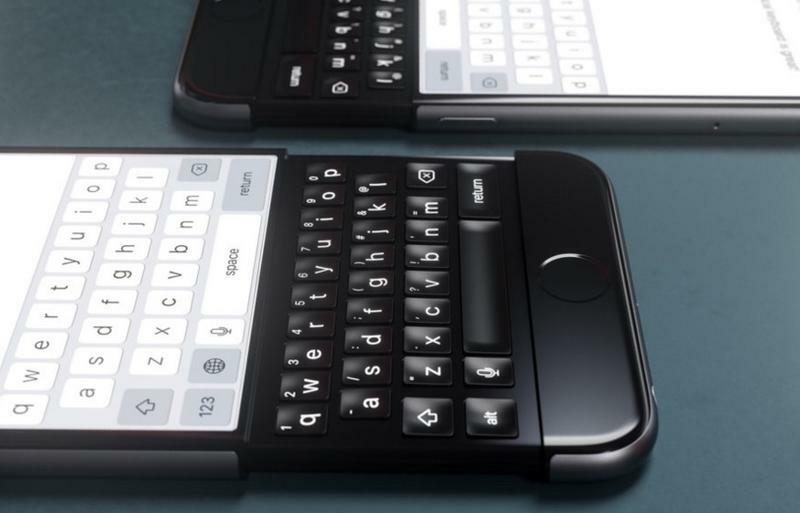 It could also be the company’s first water-resistant smartphone. Otherwise, the exterior design may not change much, though we may see some upgraded specs under the hood. 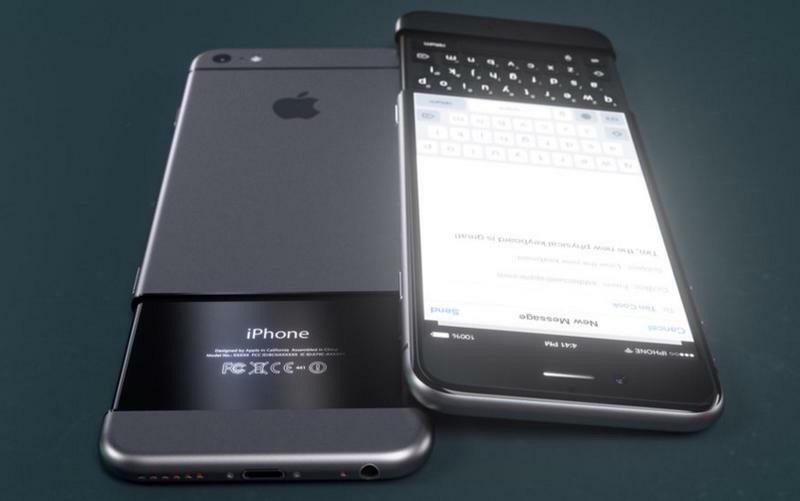 We’re not expecting Apple to unveil the iPhone 7 until late next year, though it’s possible the company could have something to share a little sooner. 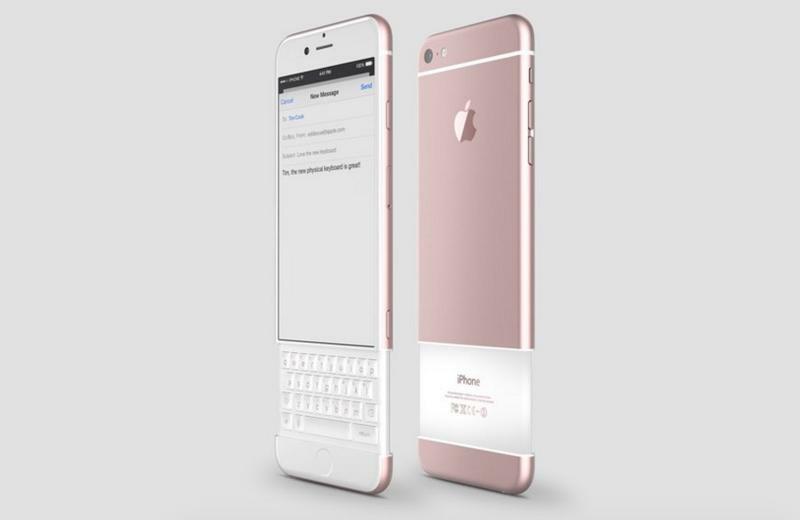 Rumor has it the iPhone 6c may finally launch in mid-2016. 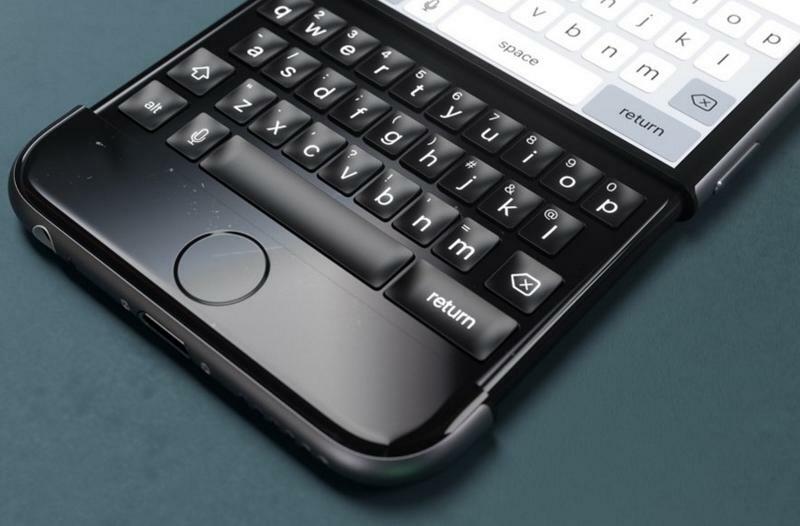 Hajek even includes a smaller device in his concept design, though we still doubt the actual phone will include a slide-out keyboard.